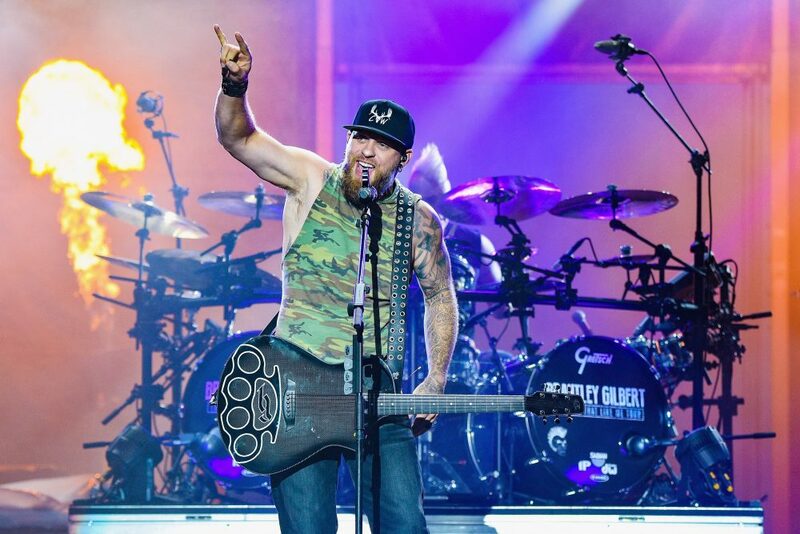 Who's heading to CMA Fest? 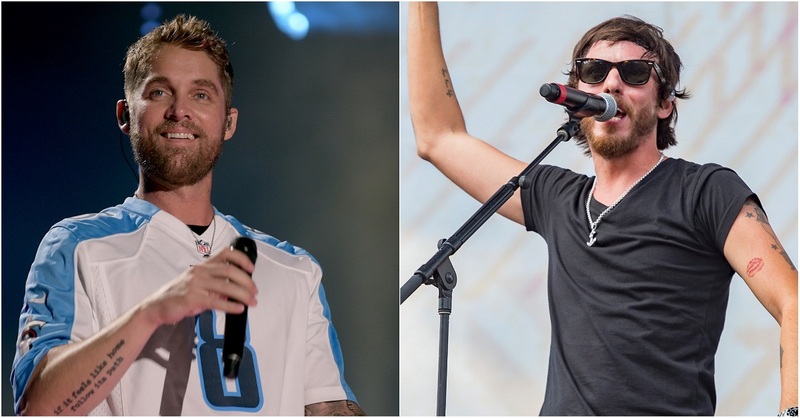 Brett Young and Chris Janson are the latest additions to a star-studded lineup performing in Nissan Stadium during the 2019 CMA Music Festival this summer. 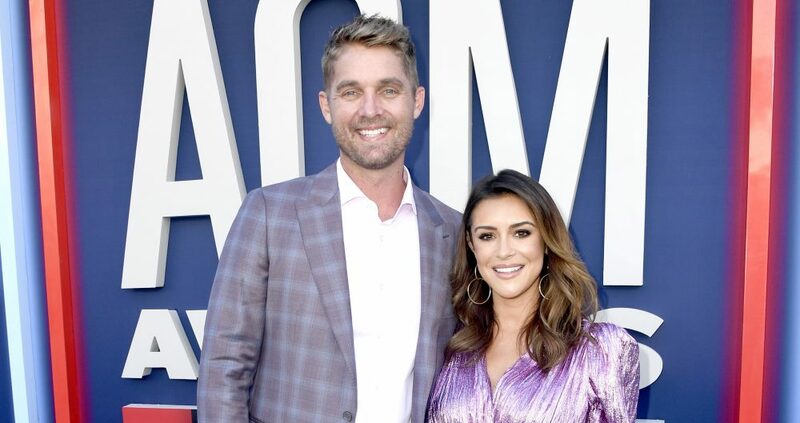 The rising stars are among the latest batch of performers added to the bill for the four-day country music festival being held Thursday, June 6 through Sunday, June 9 in Nashville. In addition to Young and Janson, Marty Stuart, Jo Dee Messina, Billy Ray Cyrus and David Lee Murphy will open the night’s festivities on Thursday, Friday, Saturday and Sunday, respectively. Previously announced stadium performers include Luke Bryan, Miranda Lambert, Carrie Underwood, Keith Urban, Kelsea Ballerini, Dierks Bentley, Brothers Osborne, Kane Brown, Luke Combs, Dan + Shay, Florida Georgia Line, Little Big Town, Tim McGraw, Maren Morris, Old Dominion, Pistol Annies, Rascal Flatts and Thomas Rhett. Kicking off each night of the shows will be special guests to sing the National Anthem. On Thursday night, a group from the Nashville School of the Arts will perform ahead of the Chevy Riverfront Stage, with a second group singing before the nightly concerts. Lindsay Ell will step in on Friday night, while Runaway June sing on Saturday and Jimmie Allen on Sunday. All of the artists performing during CMA have graciously donated their time so a portion of the ticket proceeds can benefit many music education initiatives across the country. These initiatives are supported by the Country Music Association’s CMA Foundation. 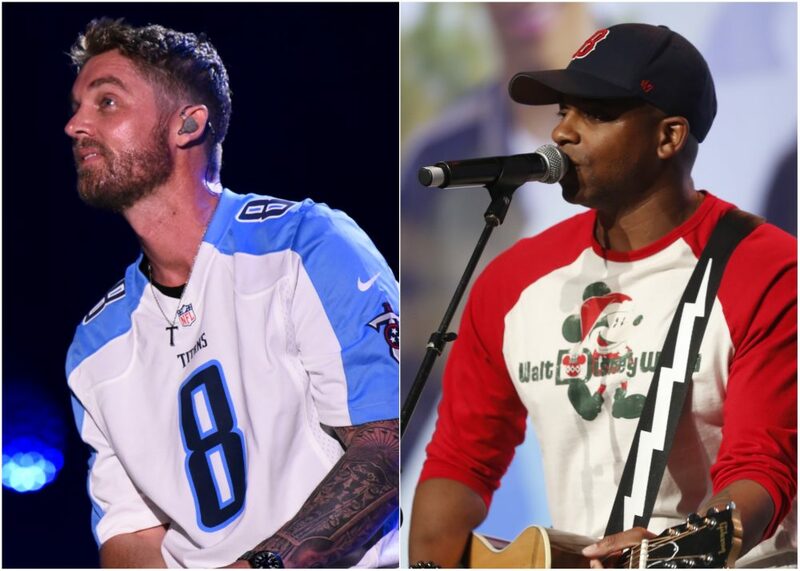 A limited number of four-day passes for the nightly Nissan Stadium performances are still available at CMAfest.com or through the CMA Box Office at 1-800-CMA-FEST.